Fashionable basics, sweatshop-free, all made in the USA. That's American Apparel! 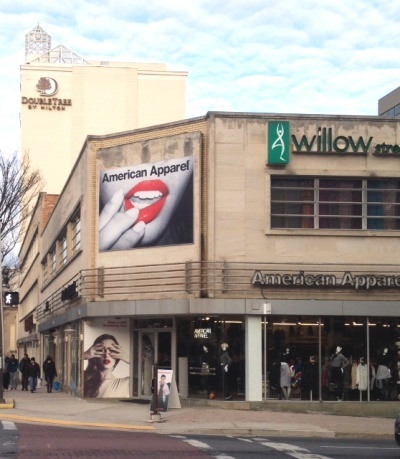 American Apparel is an internationally recognized brand with retail stores all over the world. Based out of downtown Los Angeles, all clothes are conceptualized and manufactured within their vertically integrated factory.